Do you love Pink Floyd? We have a unique cotton T-shirt collection of this progressive British rock band for you. T-shirt with its photo just cannot be missed in your wardrobe. 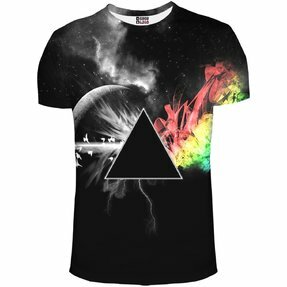 It is also suitable as a gift for your close friend who is a Pink Floyd fan.